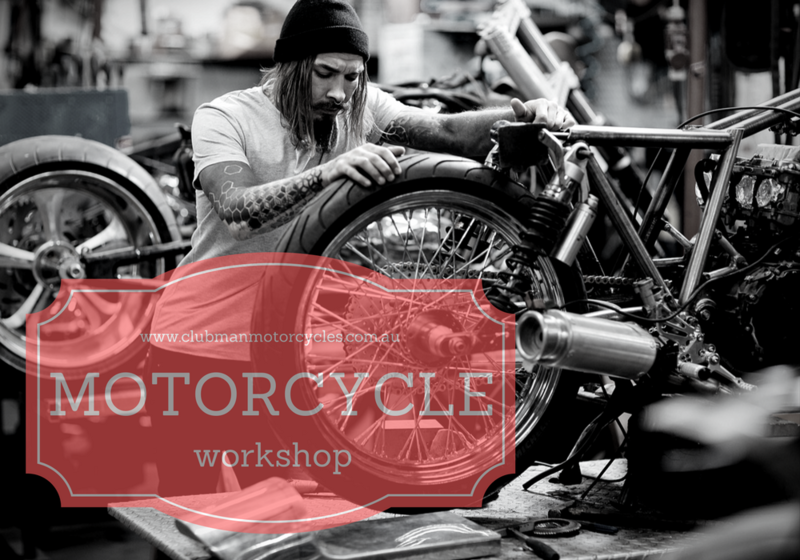 Whether you are a motorcycle mechanic or simply a motorcycle owner or enthusiast, your motorcycle workshop will be the one place where you surely spend most of your time with your ride. It’s the place where you tune up your bike, clean it, or do some repairs that you can do by yourself. Keeping the place tidy, clean, and in order is necessary to keep it a safe place for you to work in. In cleaning up your motorcycle workshop, there will be wastes that you cannot just throw along with your regular household garbage. These wastes are considered hazardous to the environment and must be handled and disposed properly. You have used batteries, used tyres, non-working tools, and engine oil, to name a few. You may also have some non-working motorcycle spare parts in your workshop that you need to dispose of. This is where hiring a skip bin for your business comes in as a practical option in disposing of your motorcycle workshop wastes. A skip bin is an open-topped waste container designed for loading onto a special truck. Skip bins are usually used to hold open-topped wastes and loads, and for cleaning out jobs where many materials are needed to be thrown away. Why should you hire a skip bin when cleaning up your workshop? It is convenient and makes disposal of wastes easier. One of the biggest benefit to hiring a skip bin is you have the bin delivered right at your doorstep at a schedule that you wish. The skip bin provider will then pick it up at your preferred schedule. No hassle for you, just quick and efficient pickup and disposal of your wastes. You help conserve the environment. Reputable skip bin service providers not only take your wastes and discard them at any waste disposal site; they will also give you options to take your wastes to sorting and recycling centres. Your motorcycle workshop will have used batteries, used oils, tyres, and some motorcycle parts and metals that can’t be just disposed haphazardly. Although oils in general are not allowed in skip bins, your skip bin provider can advise you on where to dispose of them in your local area. Hiring skip bins can give you the peace of mind that your wastes are taken care of properly and ethically, with a care for the environment. Skip bin providers like Skip The Tip offers fixed weekly rates and competitive prices, and provide you with efficient and professional service. You save time by not having to go to the local waste disposal and recycling sites by yourself and thus allowing you to focus your time on things that truly matter. It is safe for you, your employees, and your family. Having a single place to dispose your wastes will eliminate hazardous piles of metals and other wastes. It ensures that you will have a safe and good working space during your clean-up. It is also way much safer than using your personal car to dispose your workshop wastes. Reputable waste removal companies and skip bin providers offer you not just skip bins for rent. They offer more than providing you the bin where you can throw your wastes. Skip The Tip is a locally owned and operated waste removal company in Newcastle that offers skip bins for hire in the following areas: Lake Macquarie, Cessnock, Maitland, Port Stephens, and the Central Coast. They have a wide range of bin sizes to cater to your skip bin needs. Skip the Tip offers exceptional customer service from day one. They will guide you from identifying the types of wastes that you have and how to handle these different types of wastes. They will also help you dispose of them properly in your local area, should some of your wastes are prohibited in skip bins. Proper waste disposal is everyone’s responsibility. Let professional waste removal and disposal companies help you keep your workshop and the environment clean, safe, and healthy.